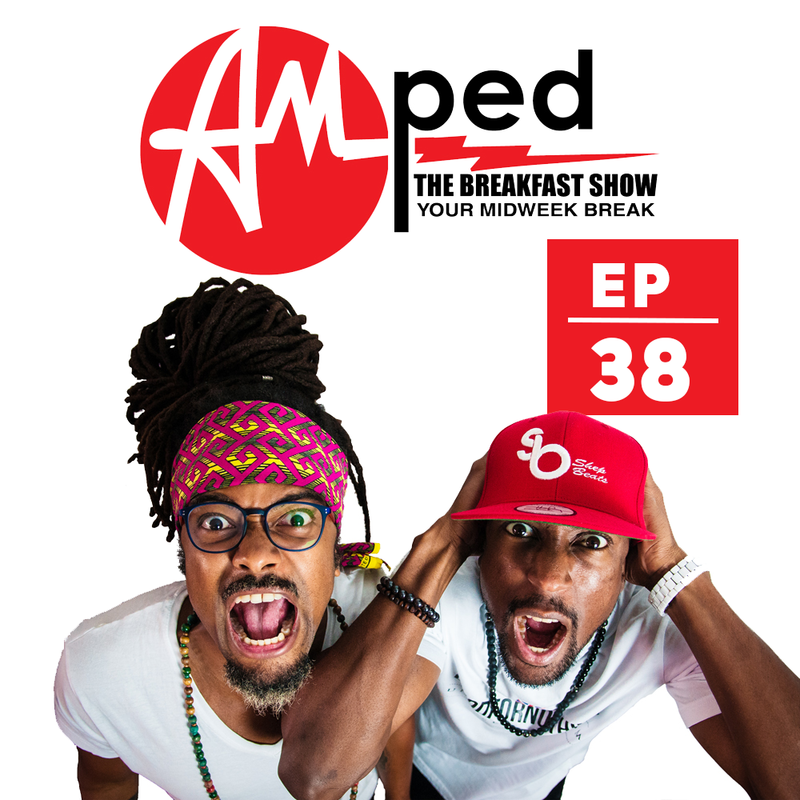 The 38th edition of our weekly Breakfast Show. In this episode, we address the age old debate: Should the toilet seat be up …or down? The results are surprising! Listen out for the brand new banger from N.E.R.D Ft Rhianna – Lemon.